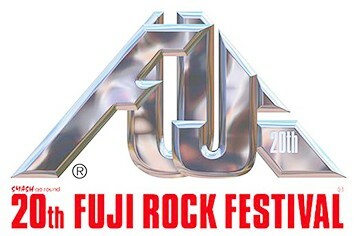 "Slot Machine is thrilled to be attending Fuji Rock this year." After just releasing 2 international singles (Give It All to You and I Know, I know), Slot Machine have been invited to perform at this year’s Fuji Rock festival at Naeba Ski Resort. Slot Machine is the only Thai band who will participate in the festival this year. Fuji Rock Festival is the largest music festival in Japan and one of the well-known rock festivals in the world with lots of international headliners. 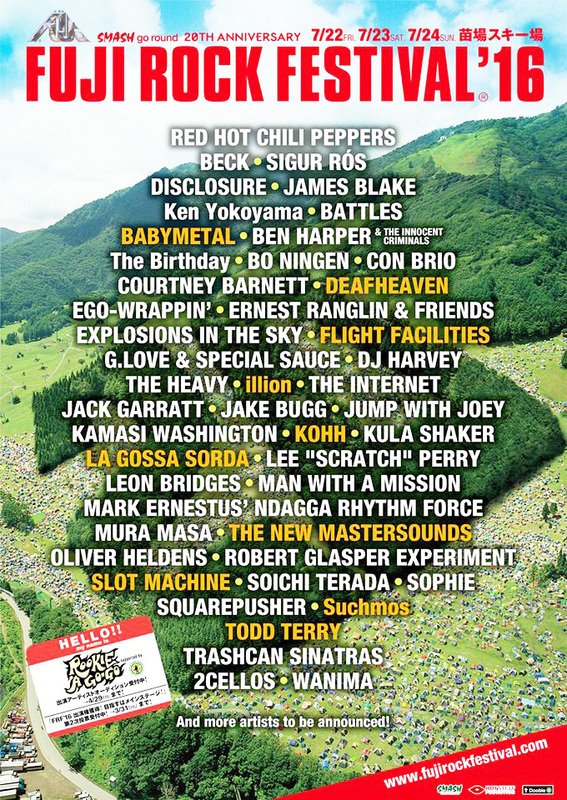 Fuji Rock will kick off this year in July 22nd-24th, 2016 at Yuzawa-Cho, Niigata, Japan. Slot Machine will be organizing a trip for their fans to attend the festival as well. Stay tuned to slotmachine.band and Slot Machine’s official Facebook for further information.